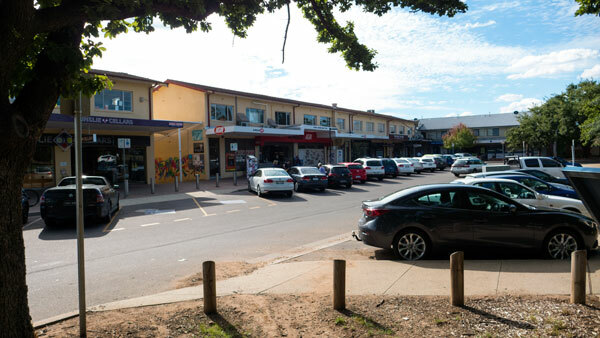 Two: There’s all sorts of problems with the Ainslie shops to do with asbestos, to do with parking and to complicate matters – there is also a heritage listing for the precinct that includes the shops. Heritage remains important and people will flock to the festival events and visit places during the celebrations – there’s a host of places and things to do listed online. All good so far. But sometimes you do wonder about some of the heritage listings and how silly decisions sometime follow. I was no fan of the Northbourne flats in the more recent years. Their time had come and they needed to be bulldozed. In this case, the heritage architecture won a compromise of sorts, and a select number of the buildings are to remain. Best of luck to whoever has to sort that mess! I read recently that the owner of most of the Ainslie shops had been trying to replace a damaged roof but the heritage listing meant he could only use a certain type of tile. And so we have had a plastic cover on that roofline for far too long. Then to complicate matters, the reported asbestos that was sitting there quietly has now apparently migrated to more of the top floor. Given the heritage listing, I could only guess just how complicated this is all becoming. The solution surely is to take this as a golden opportunity to replace the whole shopping centre with something modern – and far more accessible. Have you tried parking there during busy times recently? And who are all those people who fill the back carpark all day? 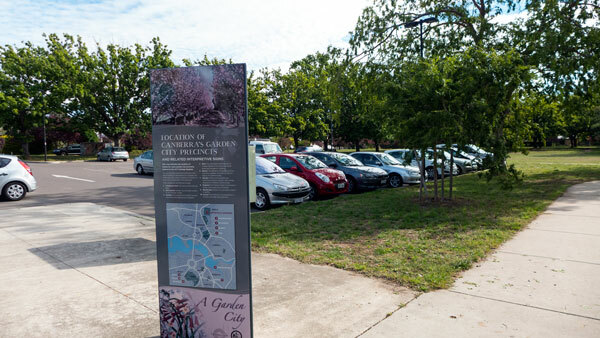 Given how good this current government is with doing land swaps and land deals (joke intended), it would be a great initiative for the ACT Government to urgently work with the owners to have all the buildings replaced with a new centre offering an extended range of facilities – and far better parking. And before the LDA and the developers get excited – we do not need apartments on this site. I am sure that if creative and intelligent design was undertaken, that very little parkland would be lost even if some were given over for a short time to assist in the transition. Some trees may have to go temporarily (more cries of anguish), but that provides an opportunity for even more to be brought back as replacements – with even better parkland facilities than are offered now. As for the heritage of the precinct, which is important, that would be issue to be addressed in the architectural and landscape brief that would need to be devised. That’s about a thoughtful government insisting on a high standard of design and aesthetic that also addresses the heritage values of the precinct. It is possible. The present buildings are in a terrible state. They need to be replaced. The suburb needs new shops. 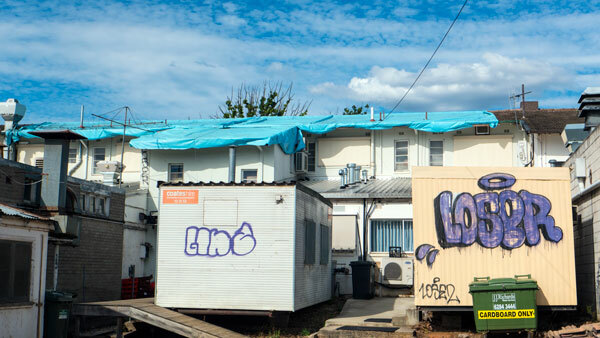 The need to deal with the asbestos could be the catalyst to see the whole site transformed. 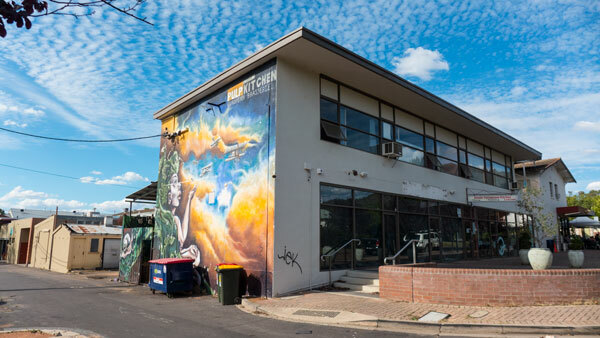 This could be a model for the replacement of several other ageing Canberra shopping precincts that have outlived and outgrown their original purposes. Heritage should not mean that such a development should not happen. It should mean that when new architectural and landscape design is undertaken that heritage values remains a fundamental issue to be addressed. 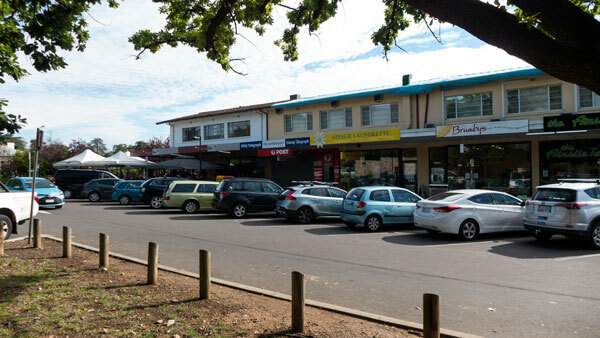 Let’s hope that this ACT Government can get motivated to be innovative about the future of the Ainslie shops and not simply do the bureaucratic thing of having meetings that achieve nothing – and fail the people who work and shop at Ainslie. In short – the Ainslie shops as we know them should go – and something new built as soon as possible. Meaning soon – not later.